Greeting to you all in the name of Jesus. 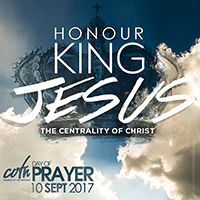 aside time during their Sunday meeting/service, to unite with COTN churches around the world in a focused prayer celebration. 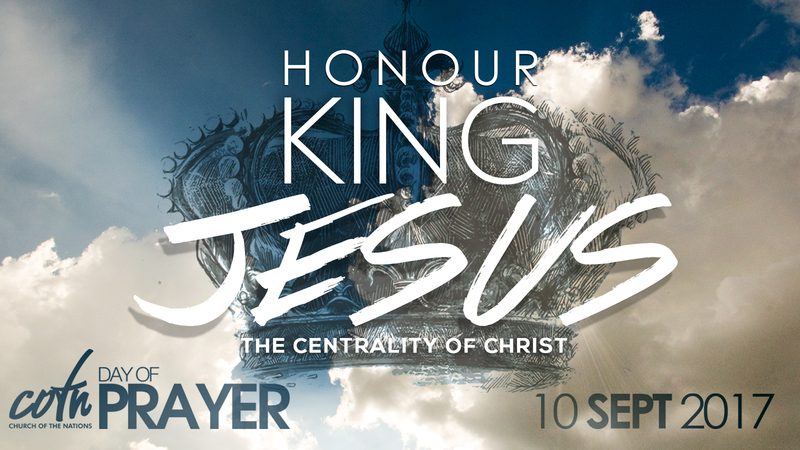 focusing on the CENTRALITY OF CHRIST. When earlier this year we sat down as an Apostolic Council to choose a theme for our Leadershift Conferences we felt the Holy Spirit imploring us to have the central focus on ‘Love’. It almost seemed simplistic and overtly obvious at the time and that as a Christian community this should be a basic. 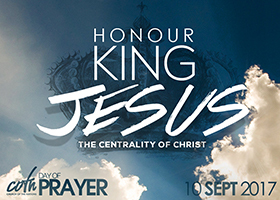 Yet after an amazing series of sessions on ‘Intentional Love’ at Jefferys Bay, we now see the entire body of Christ embracing this theme and major Christian magazines running it as their major themes on their covers. 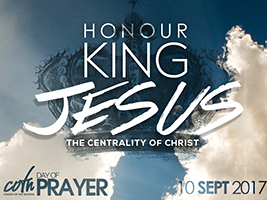 ‘HONOUR KING JESUS, focusing on the CENTRALITY OF CHRIST’. 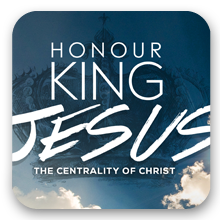 What a wonderful moment to hone in fully focusing on Jesus, and in doing so afford Him all the Glory, dignity and honour He deserves. 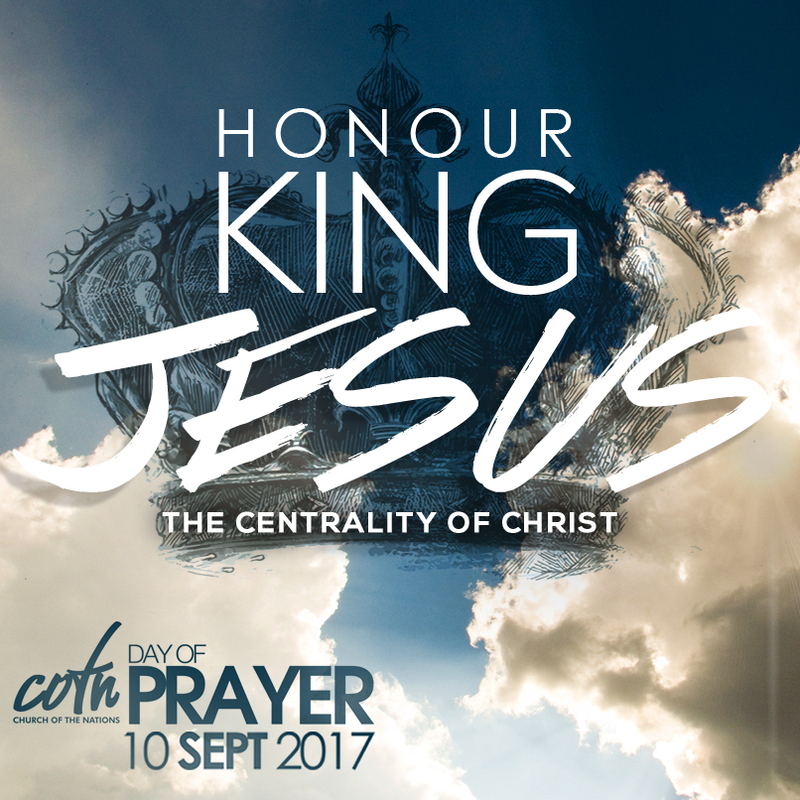 This event is the only truly ‘combined international event’ we have each year, where we ask every COTN church to participate. 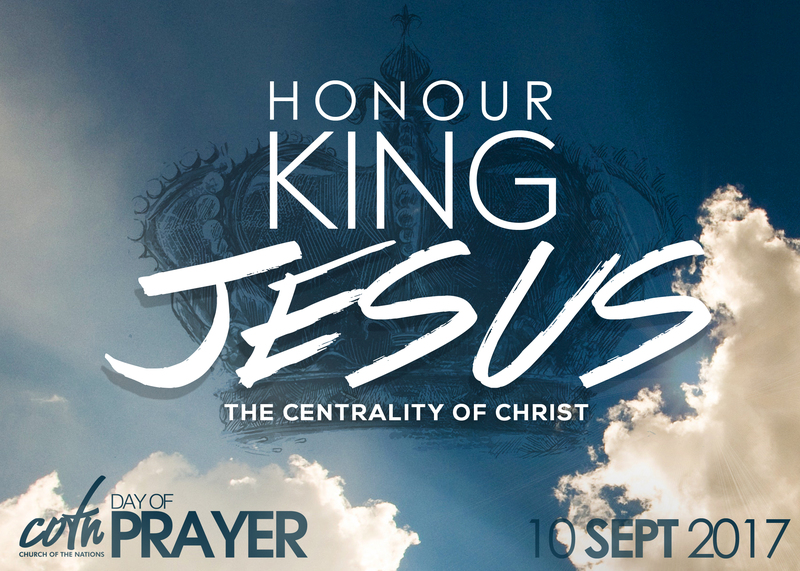 We will be providing you with prayer pointers and reminders over the next few weeks. So, mark the date. It’s just under 4 weeks away! 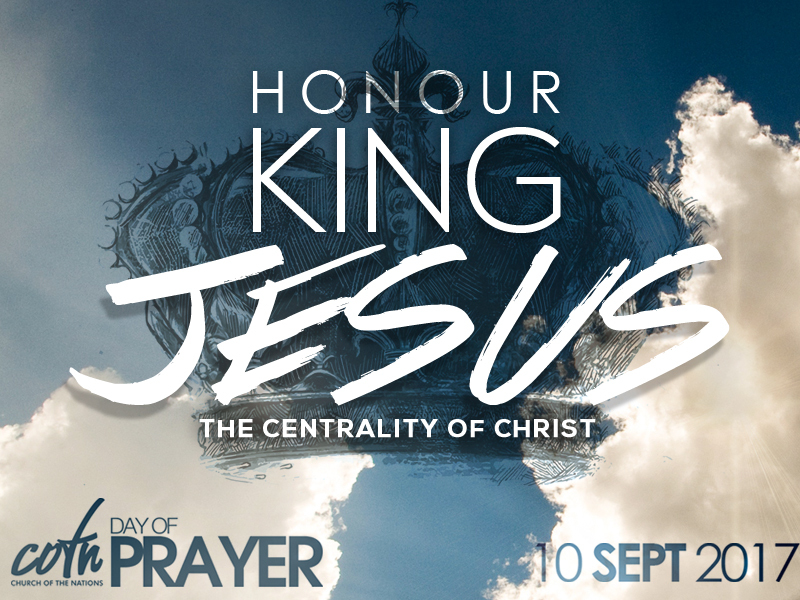 On behalf of the Apostolic Council.